The Legend that is John Spillane - a musician, songwriter, performer, recording artist, storyteller, poet, dreamer - a canvass filled with colour and brilliance. His music transports the listener; his live performance captivates the audience. 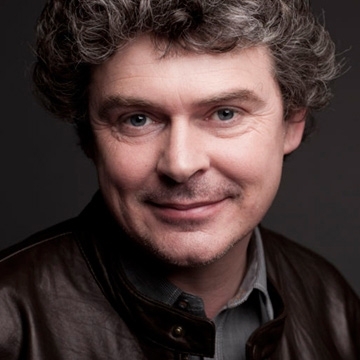 In a world filled with strife and upheaval, a time-out with John Spillane is enough to ease the load a bit on anyone lucky enough to bask in his light. The man and his music are pure magic. Two-time Meteor award winner, John is one of the most accomplished songwriters in Ireland today. Among those who have covered his songs are Christy Moore, Karan Casey, Pauline Scanlon, Cathy Ryan, Sharon Shannon, Sean Keane and George Murphy, to name a few.